We know, as an athlete, you don't want to be held back by an injury. 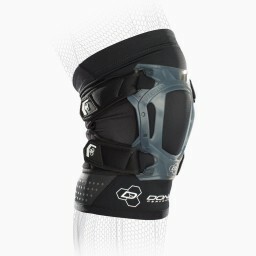 Our line of knee braces have been designed specifically with the athlete in mind to help you stay in the game despite injury or for those looking to prevent injury. With our medical background, we have designed several different bracing lines to help you keep up your performance and stay protected from injury without feeling weighed down by bulky braces that impede your motion. 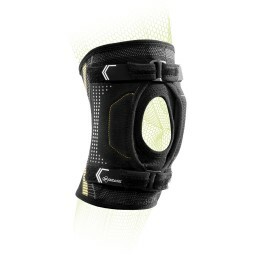 Our knee braces come in a variety of supports from minimum protection, mid-level to maximum protection. Take your pick and don't be afraid to get on the field, on the court, on the road, or in the gym. 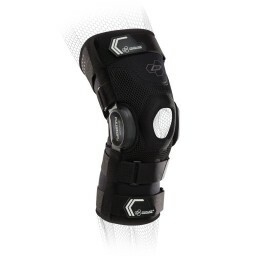 Shop by your knee injury on the left or the sport you play to narrow down the knee braces recommended for you.